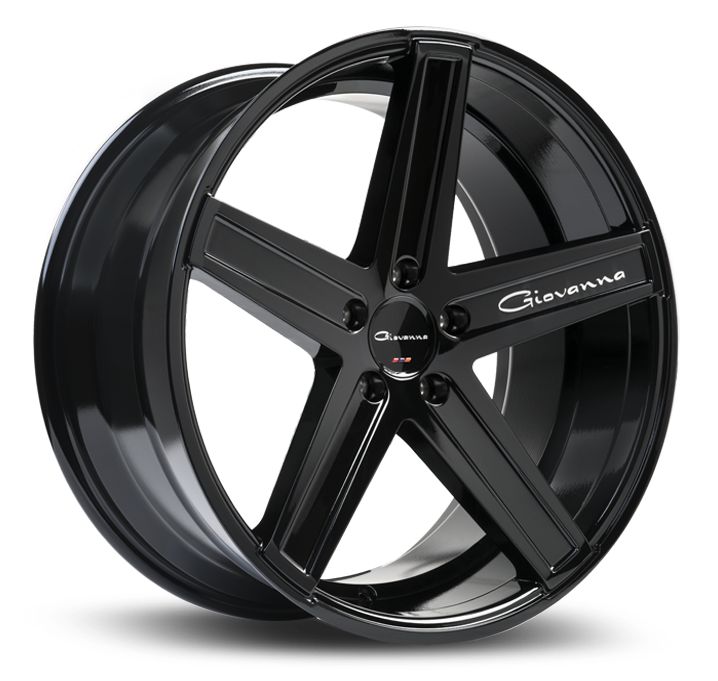 The Giovanna Dramuno 5 is a concave, step-lip, luxury car wheel. The 5 wide spokes and integrated wrap spokes with legs, give this wheel a much bigger, deeper look, that users desire. Available in both 20 inch and 22 inch diameters, with 3 distinct finishes, machined silver, black, and black with a machined face. This wheel fits most modern luxury cars.